Did you know that you are 40% more likely to achieve your goals if you write them down? Kind of crazy right? Well it’s true and I am going to hold myself accountable! I really hope this can inspire some of you to write your own goals – the begin of the month is the perfect time! I have some really great goals to lay out this month and I am so excited to share them with you! Drink more water! – I am an avid soda drinker! It is a serious problem. Unfortunately, I found myself in the hospital in late March passing kidney stones! Oh my goodness – it’s a pain that is INDESCRIBABLE! Although soda doesn’t cause them, water does help dissolve/prevent them from happening. I want to try my best to never experience it again and I know that starting by drinking more water and less soda is my first step! Get my Roomba schedule hashed out – I have owned a Roomba for a year and I only run it when I think about it – it’s time to put it on a schedule! Anyone else have a pet hair problem?! Go to bed earlier. Anyone who knows me knows I am a night owl. Dustin is a swing-shift worker meaning his schedule changes every week – EXHAUSTING. However, I am going to vow to myself to start getting to bed on time no matter the circumstances because I know I will be better for it! Read and FINISH a new book! – I have been wanting to get back into read for awhile now. My friend Kara gave me an awesome book back in November which I started and got really hooked on, but I stopped reading it when work got busy! I am going to hash out some time to make sure I get it finished! Plan some fun meals on the grill! Yay! So excited for grilling season! 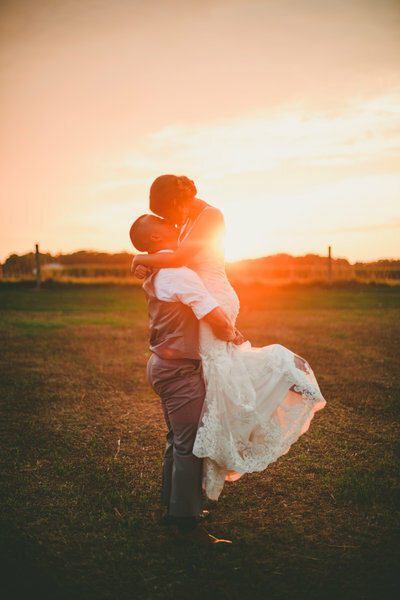 Photograph TWO gorgeous wedding! Jessica and Dan are up first this weekend for a beautiful downtown Springfield wedding! Jessica is a friend from elementary school, so I am so excited to capture her big day! Then Victoria and Blake get married in Cincinnati, OH next weekend and I am so excited for their Beauty and the Beast themed wedding! It is going to be a wonderful month for KSP! 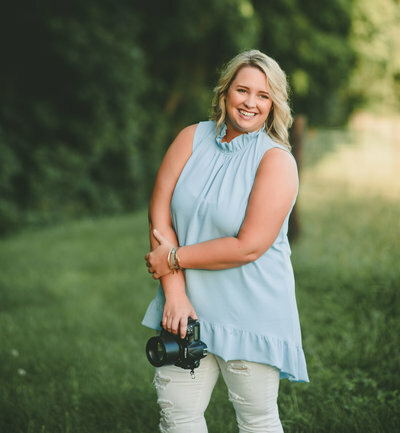 Create more content for my clients – I am so excited to begin a couple of really fun blog series this month that will help me to educate my clients and help them in their planning process! Look out for my newsletter sign up soon! Love on all my mastermind girls! – Seriously this has been an amazing experience and this is our last month together formally, so I am so excited to help each other as much as we can! Planning a very fun session that will bring local creatives together! – I must be vague on this, but it will be worth the wait! 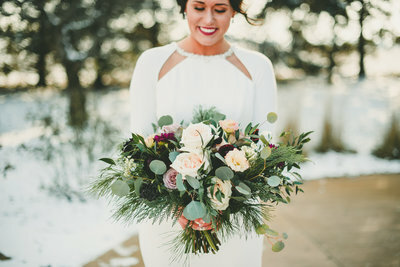 Submit a few weddings and sessions for publications! – Hoping to get some of my lovely client published on some fun blogs! Are some of our goals similar? Make sure to let me know what goals you are working to hit this month! I would love to hold each other accountable!